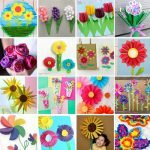 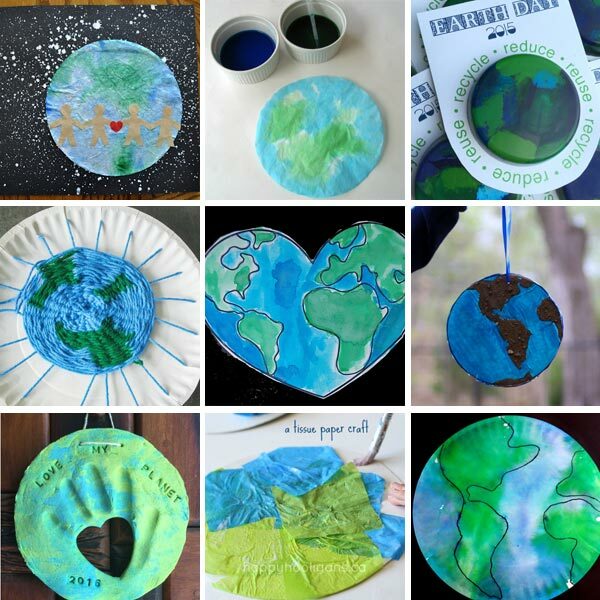 Let’s make this Earth Day a special day and celebrate it with fun crafts. 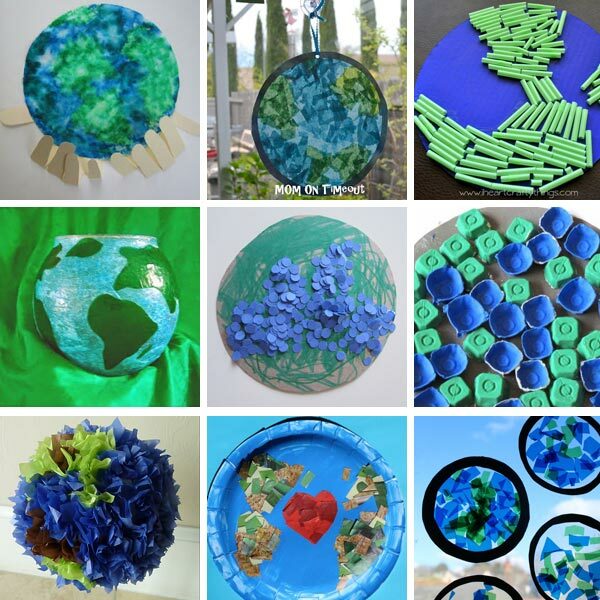 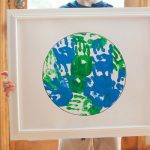 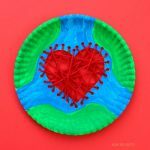 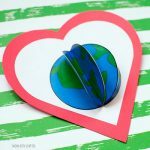 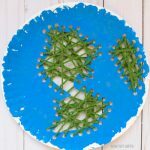 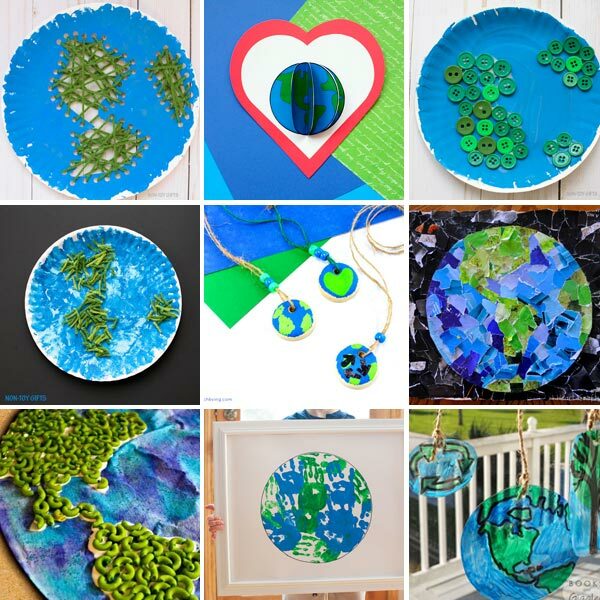 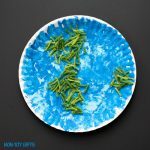 These 31 Earth Day crafts for kids are a great way to get little ones involved in creating their own planet Earth and become more familiar with the continents – their shapes and names. 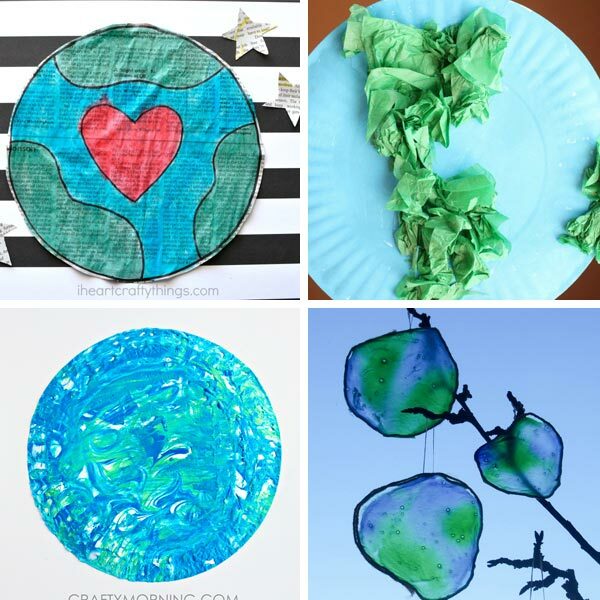 Any of the easy crafts listed below can be paired with Earth Day themes in the classroom or at home. 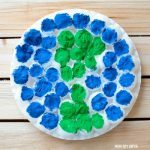 They are easy enough for toddlers and preschoolers and fun to be enjoyed by older kids, too.